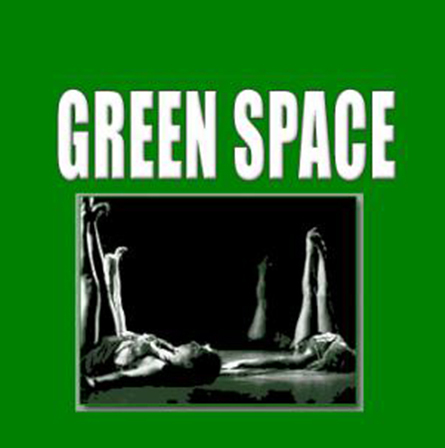 Responding to the need for professional rehearsal space in the New York metropolitan area, Valerie Green and Dance Entropy, Inc., opened Green Space in November 2005. Located in Long Island City, Green Space serves the public by offering discounted services to individual artists and dance companies in a spacious 1200 sq. foot studio. In 2009 the studio expanded adding on the adjacent 600 sq. foot suite to accomodate a dressing room and on-site office to better accommodate our artists. Green Space’s mission is to serve the Queens and general dance community by providing an affordable and welcoming environment for rehearsals, classes, and performances. 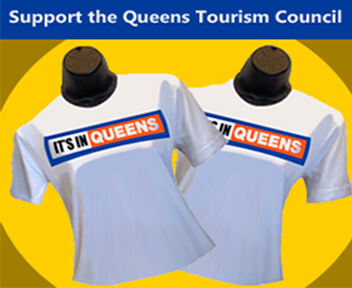 Green Space embraces the diversity of Queens as strength, encouraging exchange on an artistic, educational, and interactive level.